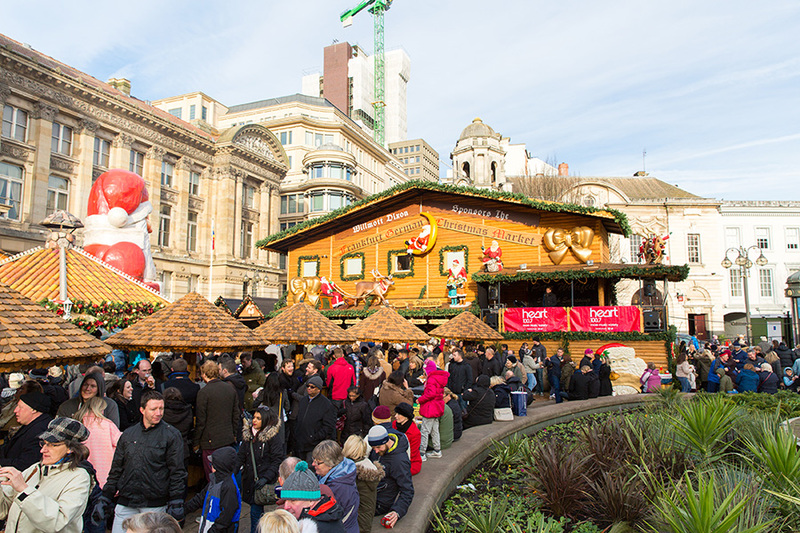 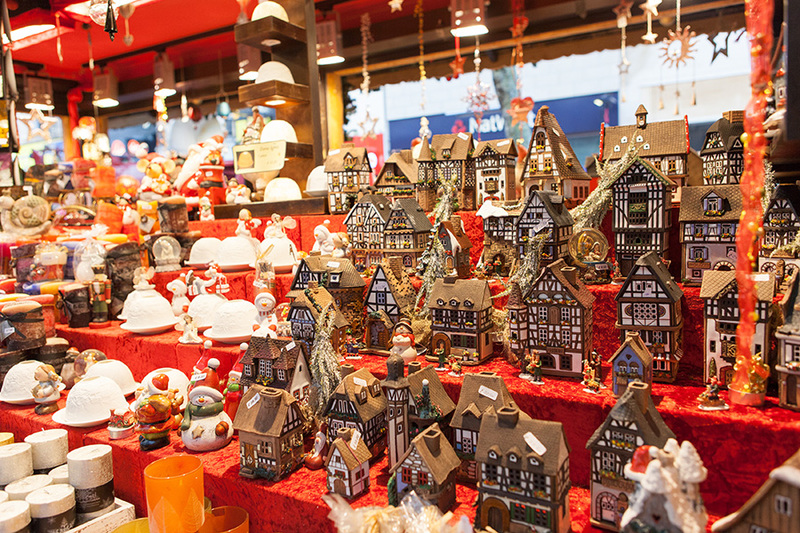 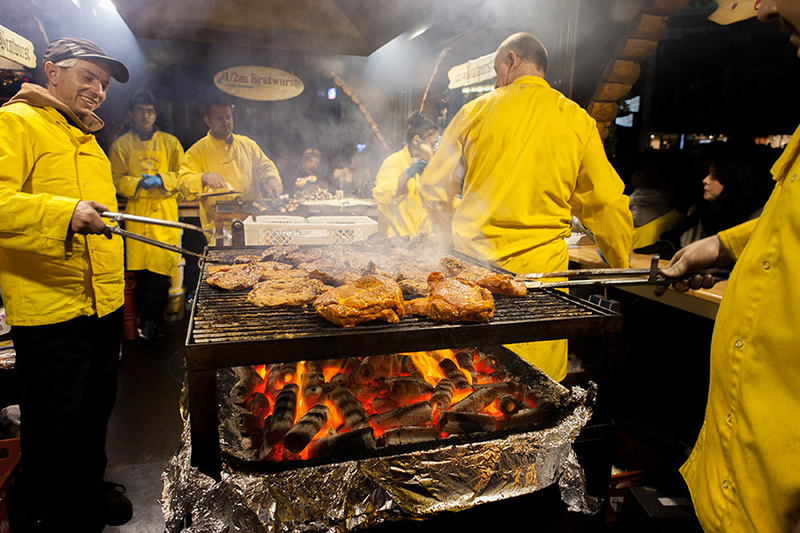 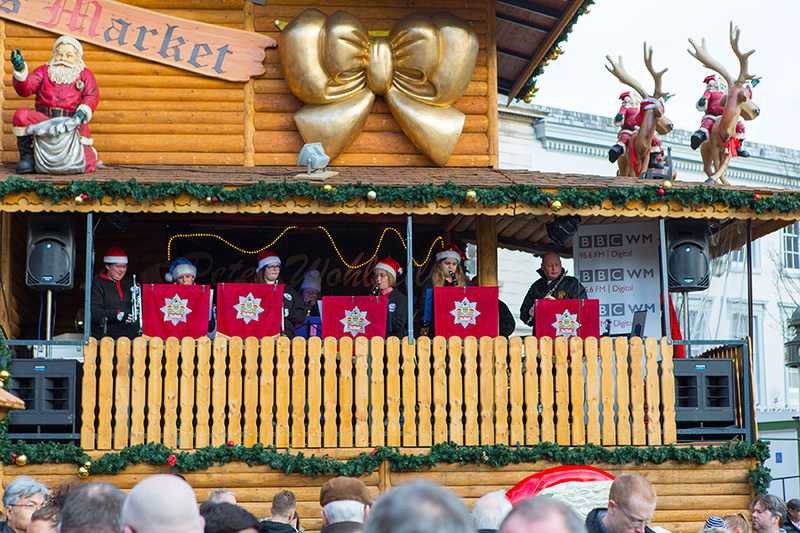 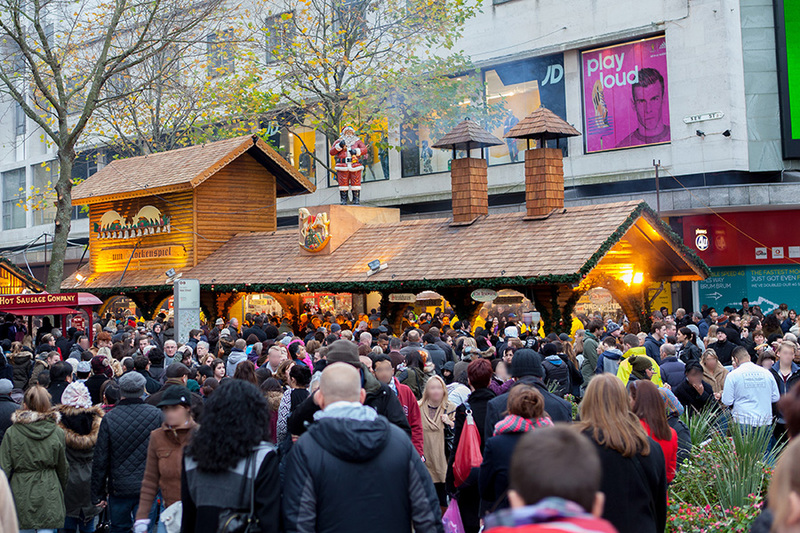 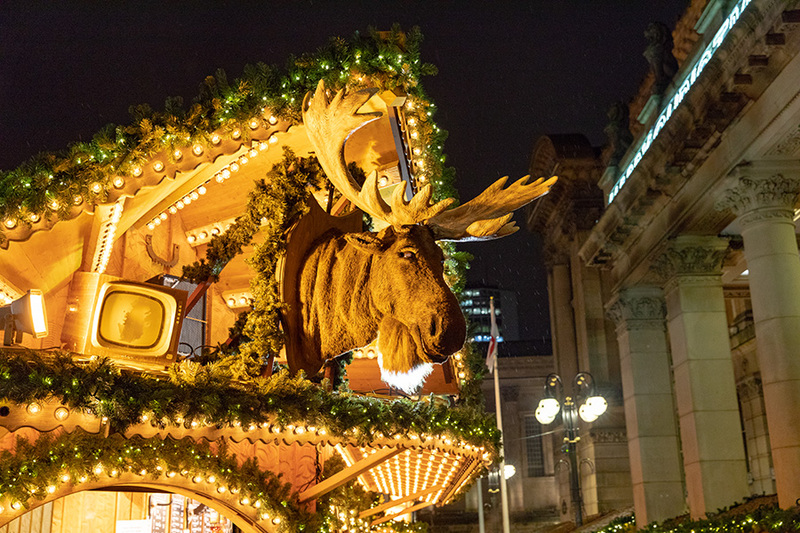 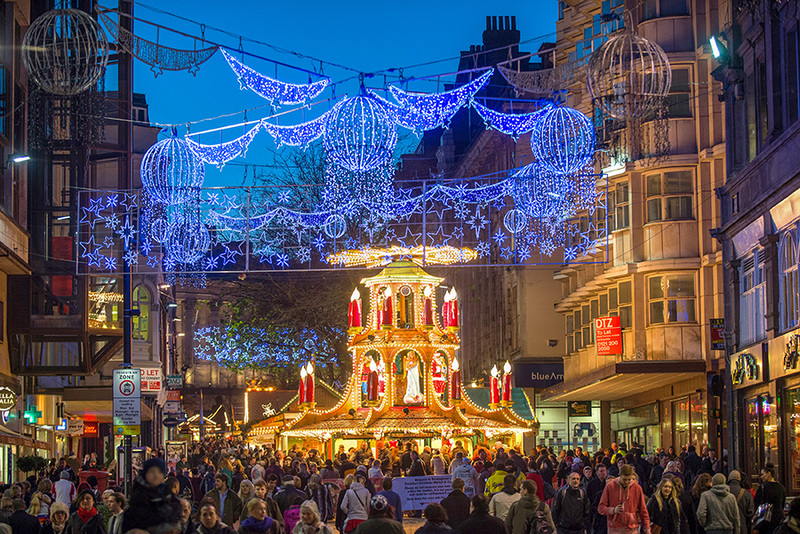 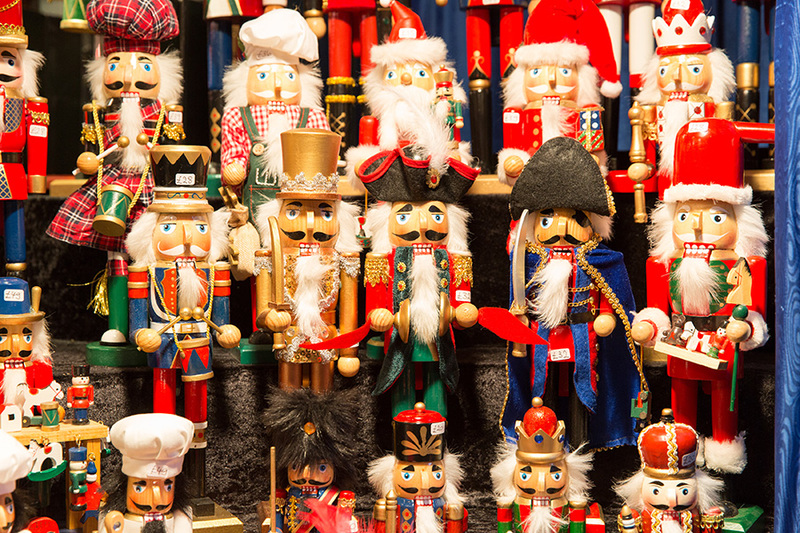 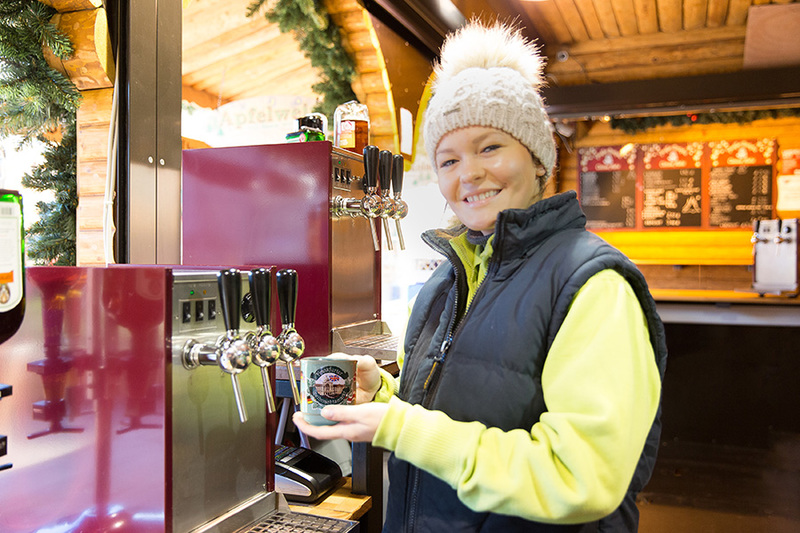 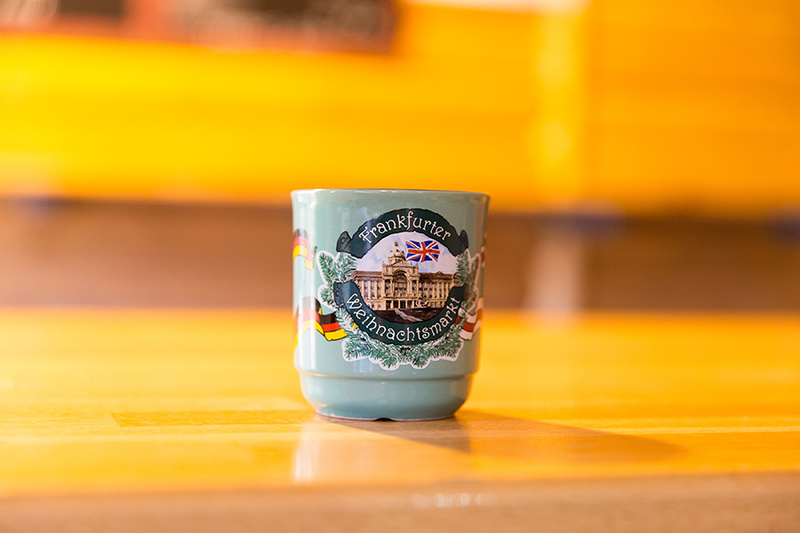 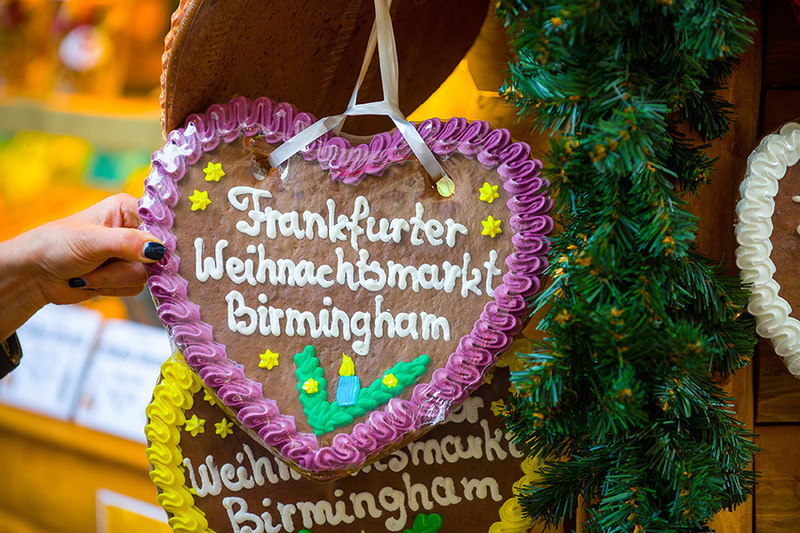 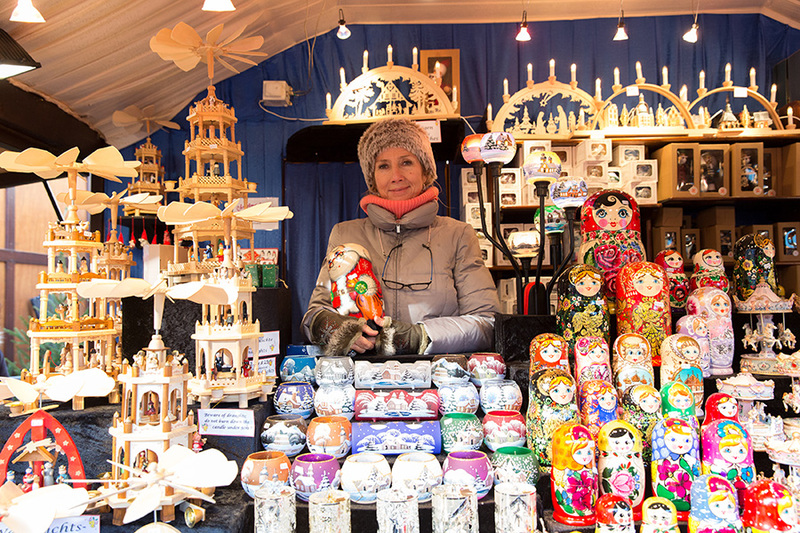 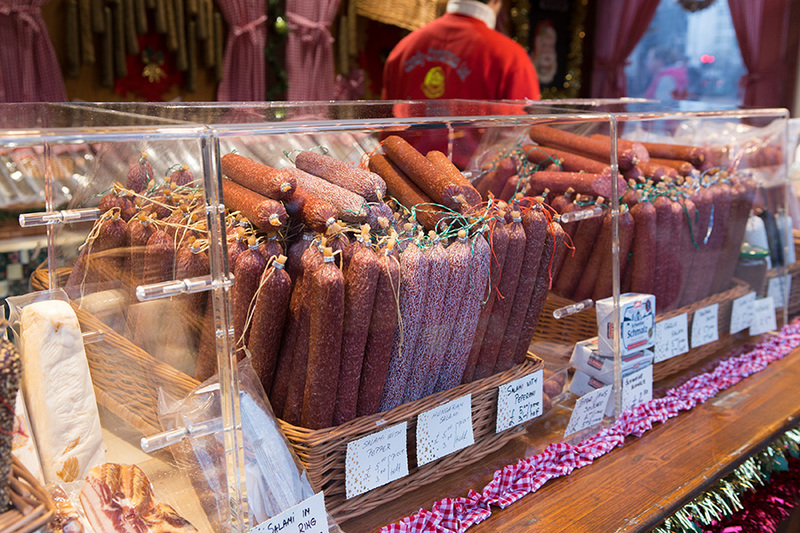 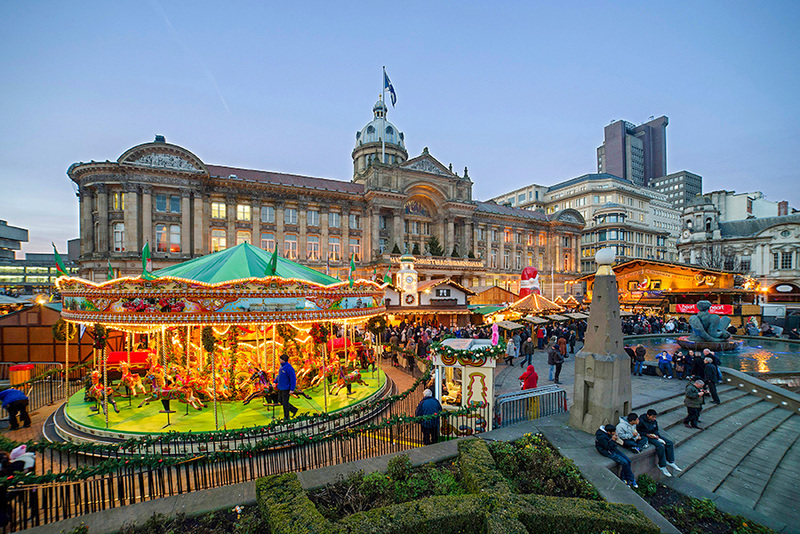 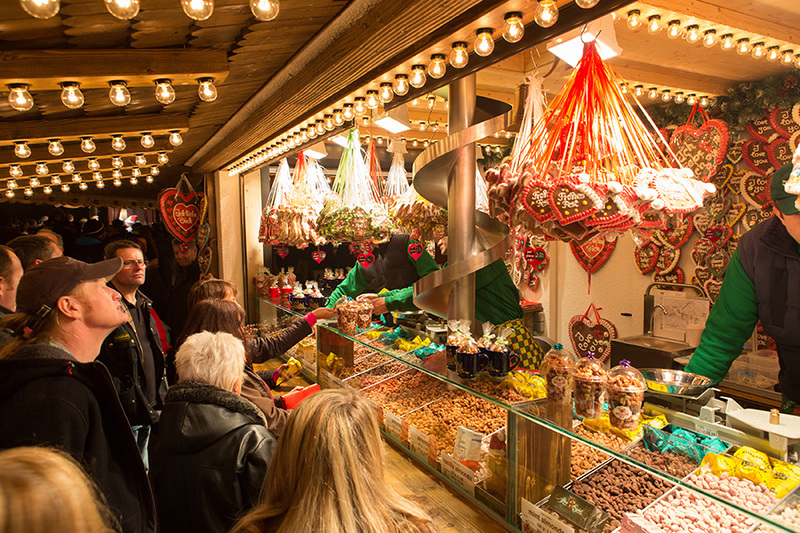 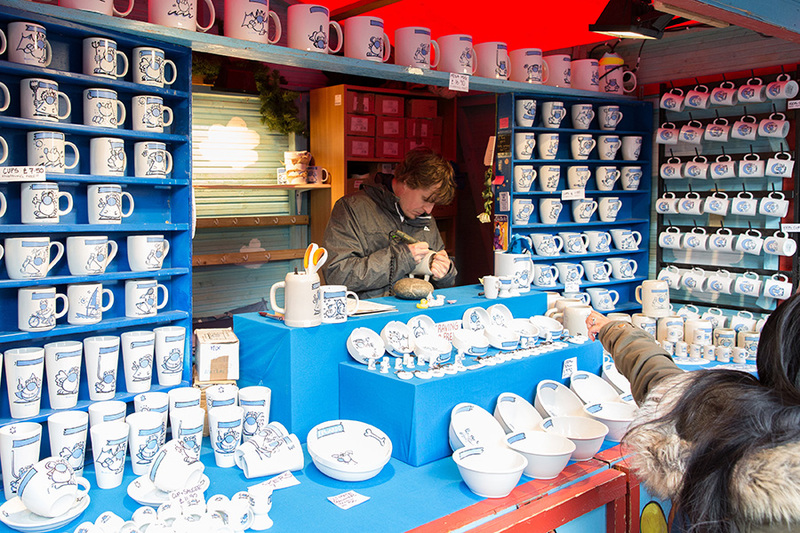 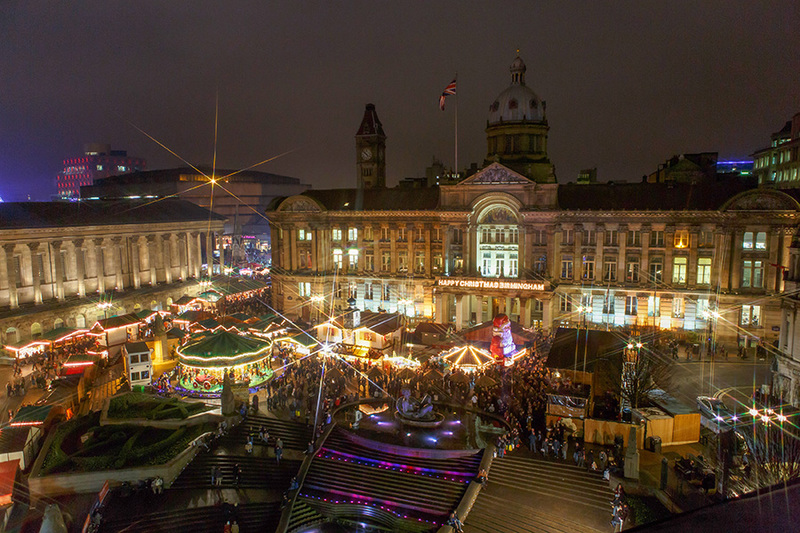 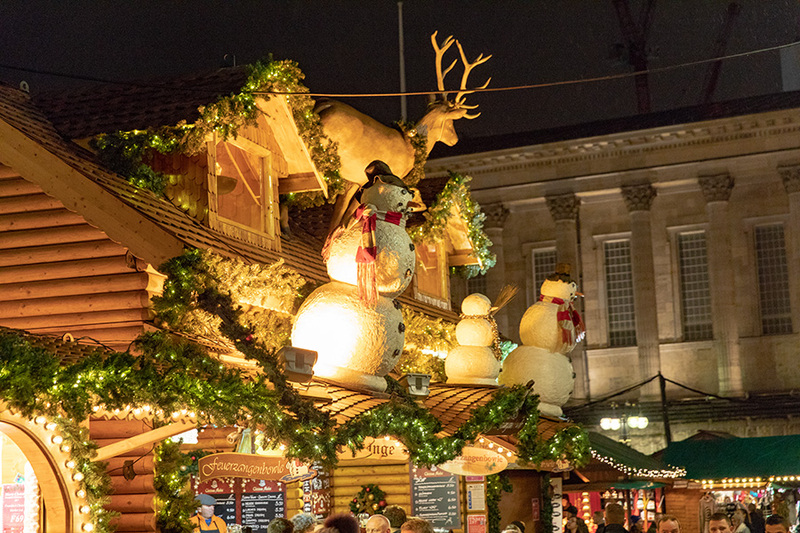 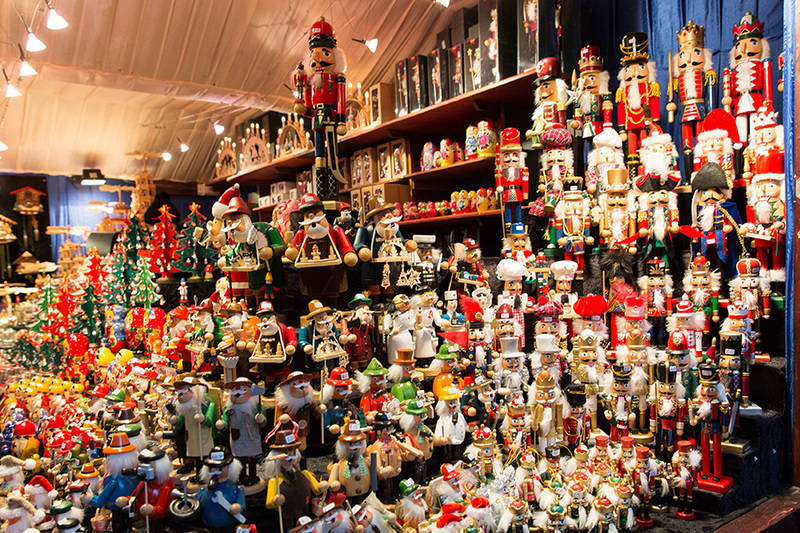 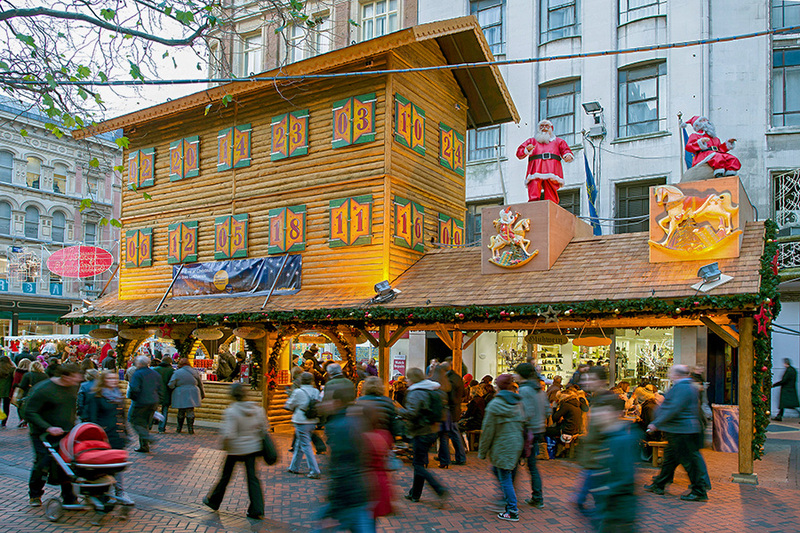 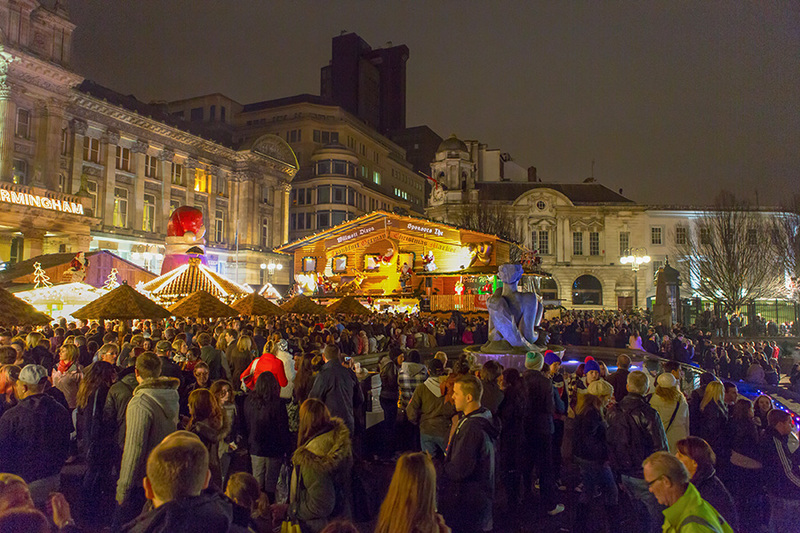 Birmingham’s Frankfurt Christmas Market is a firm fixture in the city’s annual calendar and, together with the neighbouring Christmas Craft Market, a massive favourite with both residents and visitors to the city from across the UK and Europe. 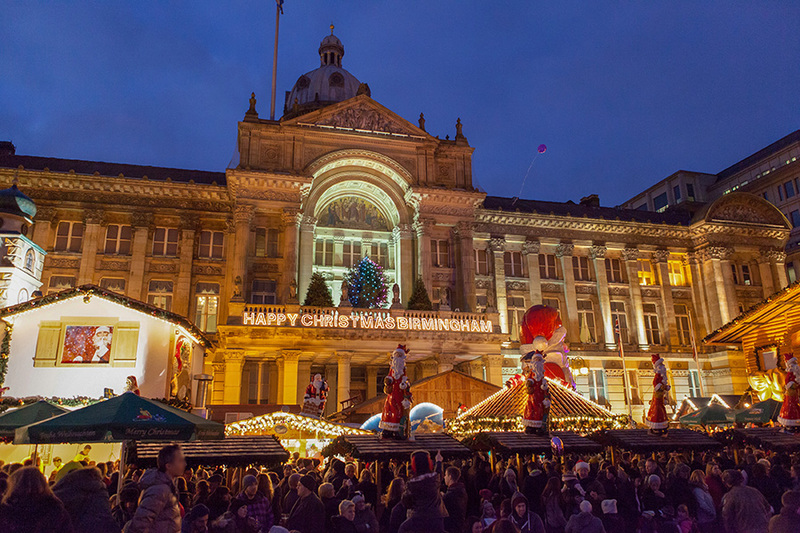 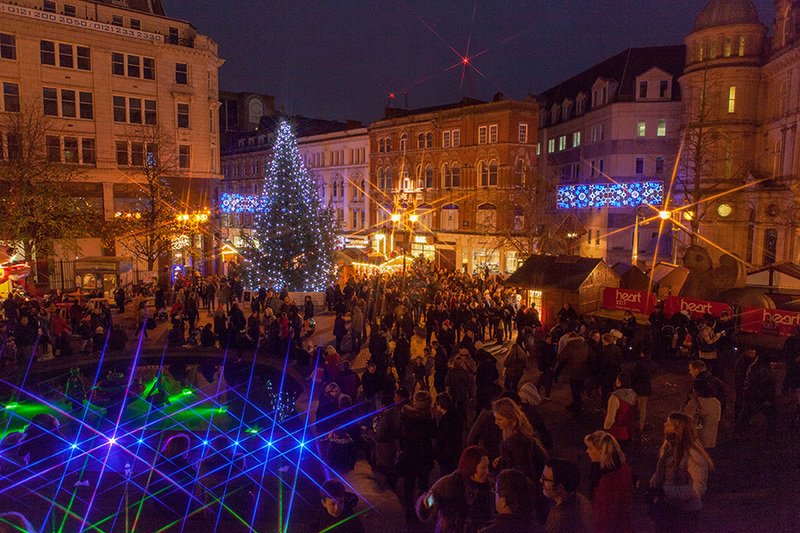 Birmingham comes alive every winter with the arrival of the Market, a clear sign that Christmas is just around the corner. 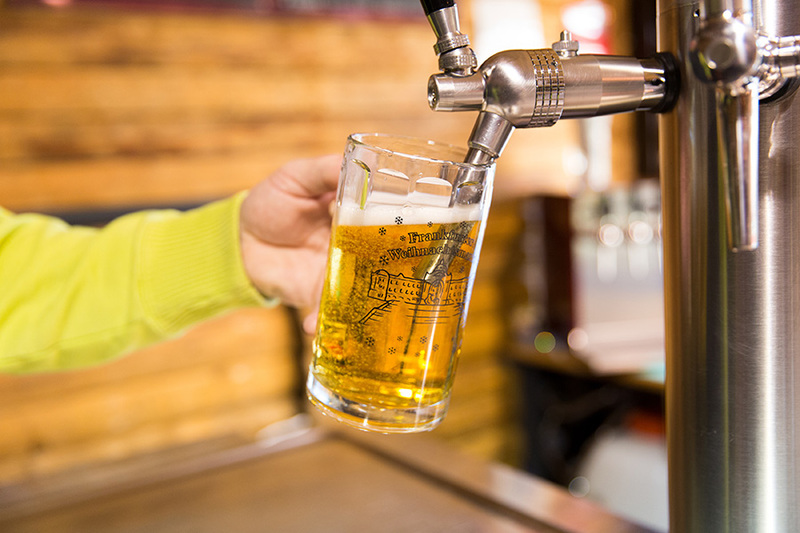 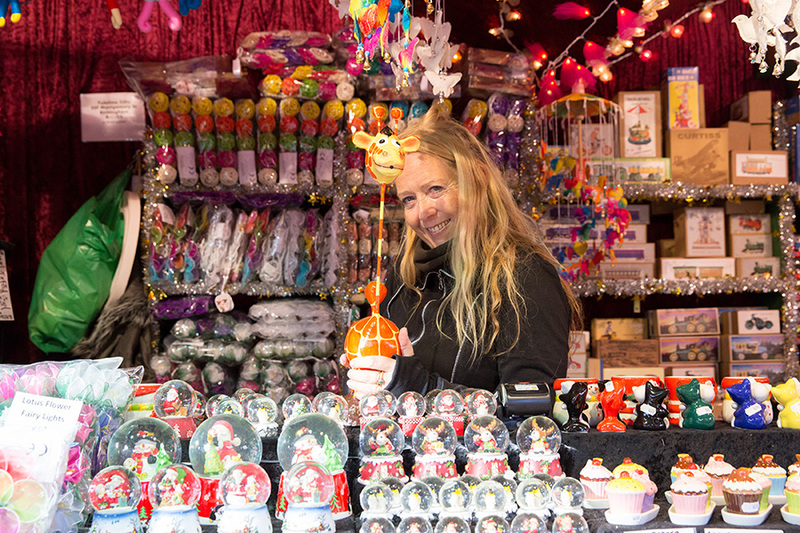 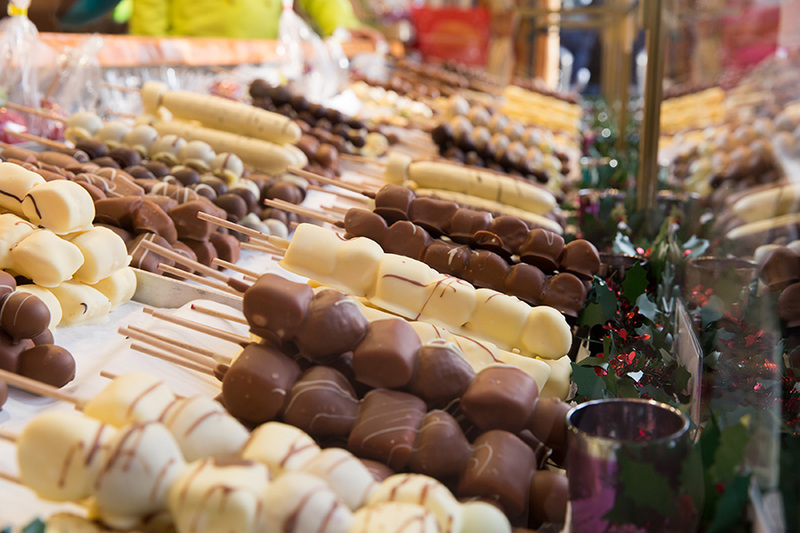 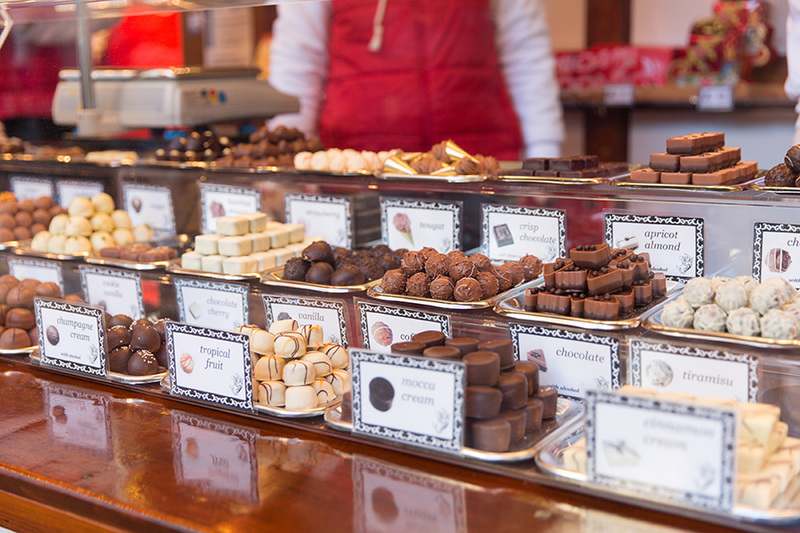 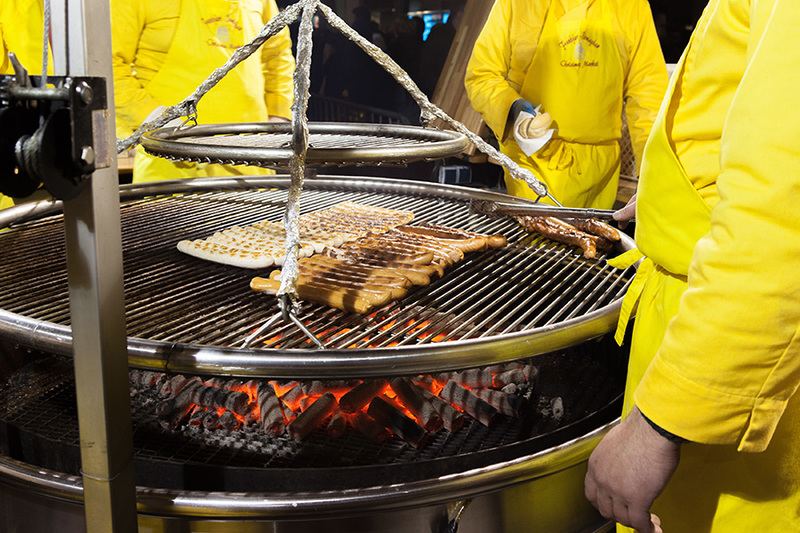 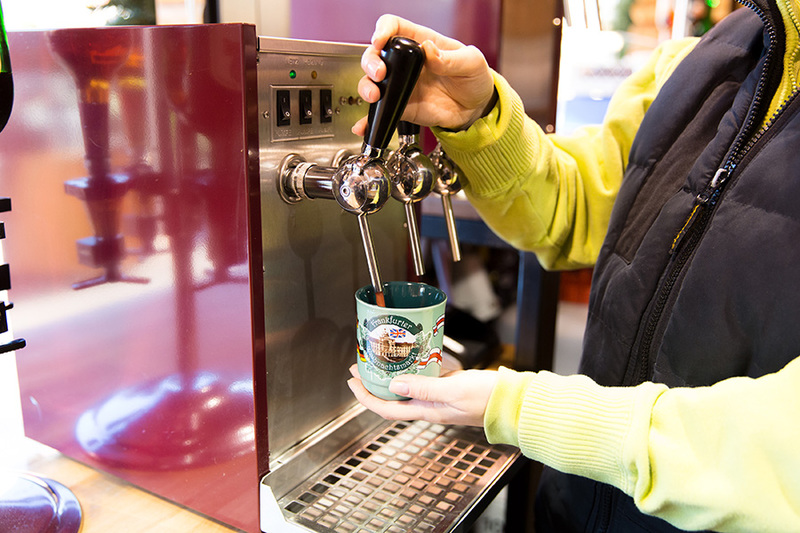 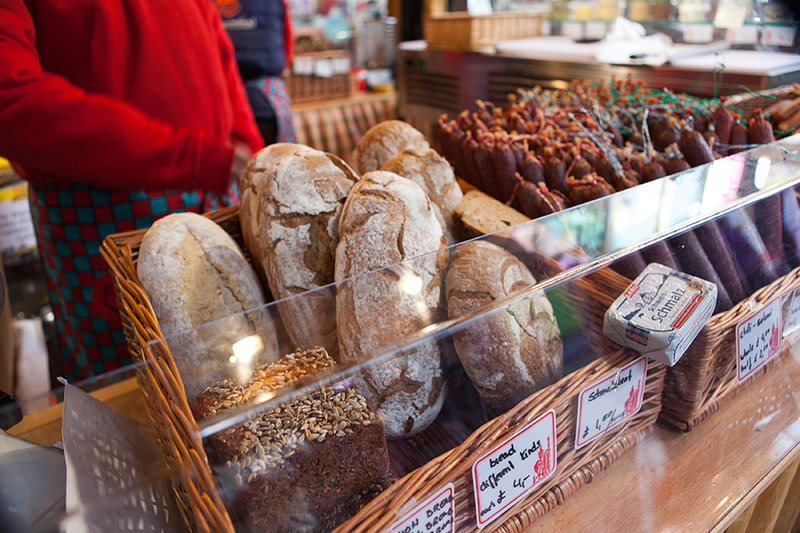 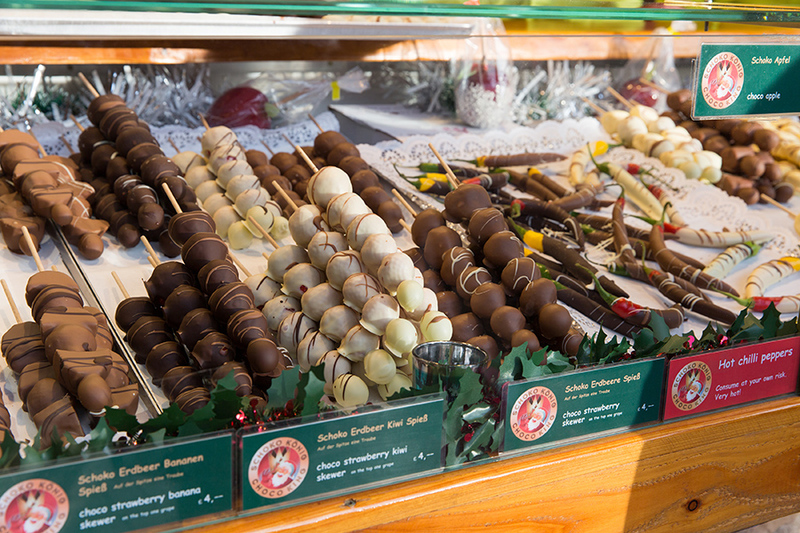 With more than 80 stalls there is something for everyone.